Everyone needs to get out and have a good time once in awhile, even moms. It’s difficult to plan a mom’s night out. I know, I feel guilty leaving my husband with the kids, but I always return home refreshed and my kids have a lot of fun having some special time with their dad, too. Just because you have kids doesn’t mean that you’re not allowed to let your hair down sometimes and do the things that you used to do before. Planning a night out is a lot of fun. It gives you something to look forward to, and it’s so easy to do. 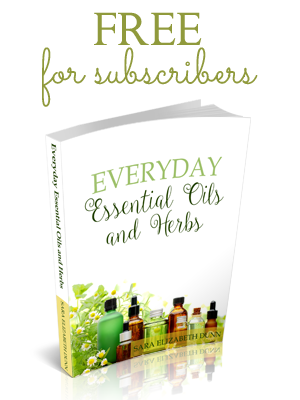 • Call up a few friends and come up with a day and time that you can all get-together. • Decide where you want to go and what you want to do. Going out for dinner or a simple coffee/tea and dessert evening will provide plenty of time to catch up with each other. • Let your family know you will be going out that night and determine who will keep the kids while you’re gone. Whether it’s your spouse or a babysitter, I like to set aside some fun games, maybe a movie, and some snacks for them to enjoy–just something different and out of the ordinary. 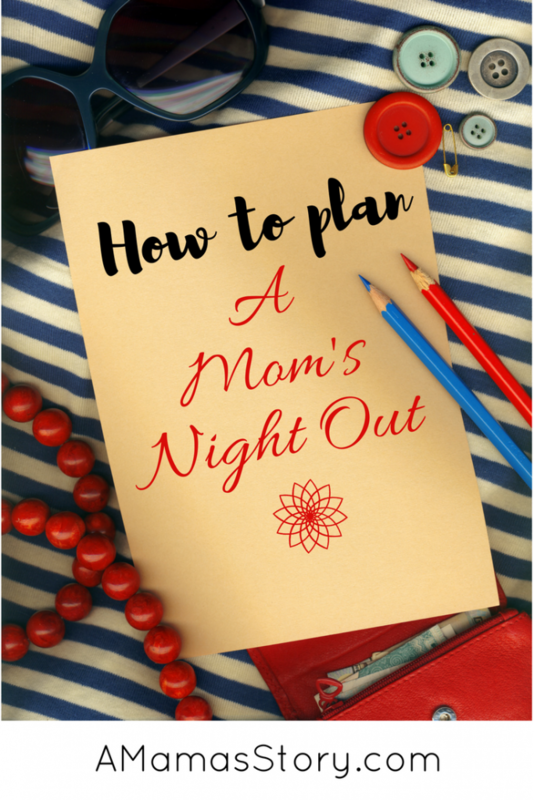 I’ve made my own mom’s night out so fun for the kids that they look forward to the next one. My husband also comments that he has a great time connecting with our children. • On the night you plan to go out, allow yourself at least two hours to get ready. This is a big night, so you don’t want to rush out the door in your T-shirt and jogging pants. • Make it a habit. Make plans to meet with your friends on a regular schedule at least once a month. As I wrote above, even if it’s simply getting together for tea or coffee, it can work wonders to chat with a friend. Also, you never know how much of a blessing you will be for her! Being a mother is a wonderful job that you do without regrets, but that doesn’t mean you can’t still have a social life. Going out with friends once in awhile will help you appreciate your family more. It’s also a great way to relieve stress and fill up your own tank so you can be the best mom your family needs. Ha!! I totally understand. So 2 hours might be pushing it. LOL I say the important part is getting to the event and having a great time. Nothing messes up my ‘mom’s night out’ like having to cook for everyone else. I like to plan ahead and put something in the crock pot or have something in the freezer for the rest of the family. That way I get a break from the dinner routine as well as some time with my girlfriends! Thanks for your post! I haven’t had a girls night out in like five years lol!! I think it’s time!! There was a season when I hosted a monthly Mom’s Night for my fellow homeschool moms. I sure do miss it. It seems everyone is so busy, it’s hard to make time. I think I just may need to revive my old habits. Thank you for the reminder! Oh! Yes, that is a great idea! I think you just inspired me!